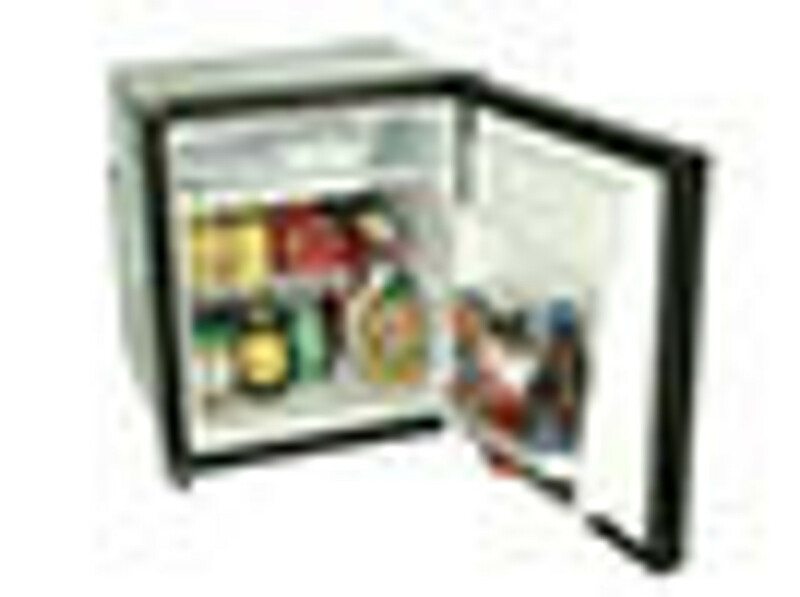 Browse our great selection of 12V boat fridges and parts for fridges below. We stock a range of fridges and freezers with capacities up to 122L. Buy with Boating and RV for the lowest prices and excellent after sales support.